Can I just tell you that these Keto Hershey’s Chocolate Donuts are what dreams are made of? 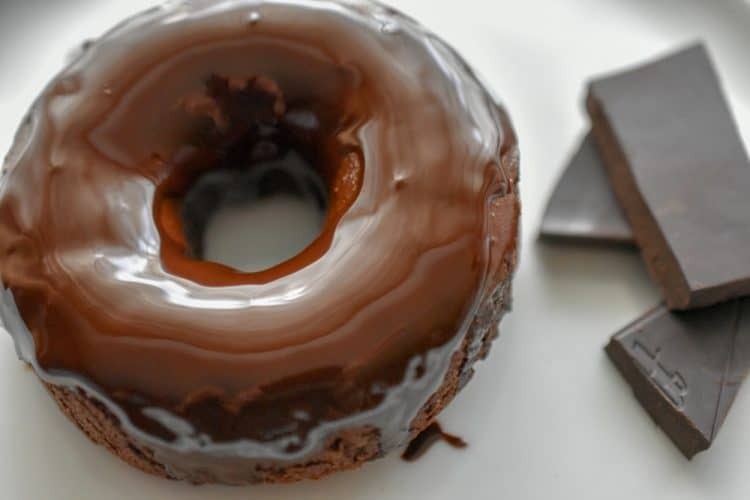 This keto chocolate donut recipe is one rich, chocolate donut. Frankly, it’s hard to believe that these are keto donuts and that they are sugar-free, grain-free, gluten-free and dairy-free. But they are! 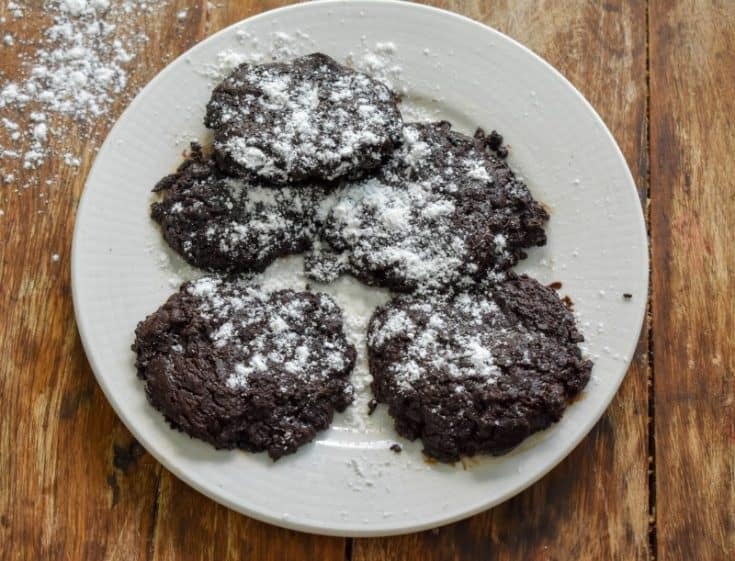 The recipe for these keto donuts was adapted from my popular Keto Hershey’s Chocolate Cake. I adjusted my recipe to make a sturdier batter that could be used to make low carb donuts. I also decided to make it dairy-free by using melted coconut oil instead of butter. 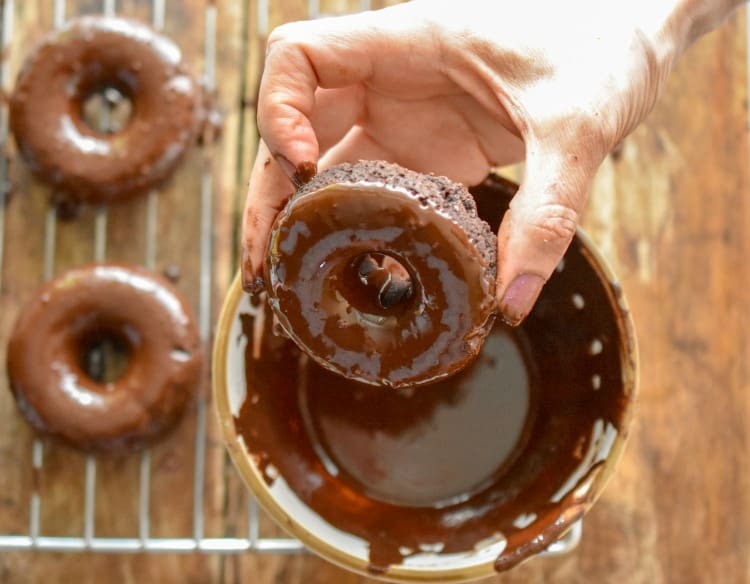 What’s more this delicious sugar-free donut also features a chocolate icing recipe that will have you licking your fingers. Back when I didn’t adhere to a ketogenic lifestyle, this girl loved her donuts. And if there was one donut that I simply could not pass up, it was the chocolate donut from Dunkin Donuts. I wasn’t one to drink a glass of milk but if there was ever a time that I craved milk, it was when I had their decadent chocolate donuts. But all those sweets did a number on my health. Thankfully, today I can enjoy a Keto Donut that does my body good and doesn’t spike my sugar levels. You should know that this isn’t the first time I make keto donuts. So check out my Keto Pumpkin Cream Cheese Donuts for another keto-friendly treat. My husband Randy was the one who suggested I make a recipe for Keto Donuts with Hershey’s Chocolate. That love of mine is a genius! Randy may not know how to even boil a pot of water, true story. But the man knows how to encourage me to keep creating keto recipes. Soooo not wanting to disappoint him, I rolled up my sleeves, said a prayer and began to experiment in my kitchen. By the way, you see those mouth-watering keto donut pictures? That’s Randy and our daughter Michelle’s masterpiece. Yup, it’s a family effort getting keto recipes to you. Lately, I’ve been getting a lot of requests for keto dairy-free recipes and to be honest with you, I wasn’t sure if I would be able to deliver. After all, I have a whole slew of keto cream cheese recipes that are certainly NOT dairy-free. However, for the sake of science, I have been dairy-free for almost 3 months. You have NO idea how hard it was for me to even try to reduce my dairy. But I am always looking for better ways to enhance my health and reduce inflammation and if being dairy-free does the trick? Well, that’s cool by me. This experiment is forcing me to come up with more low carb dairy-free, keto-friendly options. Plus, I know that it will be a blessing to others who either can’t do dairy or are trying to limit it. Note that the full recipe is at the end of this post. However, I recommend you take the time and read the entire post because I’ve gone into great detail to make sure your keto donuts come out perfectly. Disclosure: Some of the links below are affiliate links, meaning at no additional cost to you, I will earn a commission if you click through and make a purchase. Let me clarify that this post is not sponsored by Hershey’s Chocolate, I’m just a raving fan sharing her enthusiasm. But if Hershey comes knocking I am not opposed to it. Why? Cause it’s Hershey’s people! Can we chat about Hershey’s natural cocoa for a moment? Because as you faithful readers may know I have a real thing for chocolate. In fact, I have an entire category of keto chocolate recipes and many of those use Hershey’s cocoa powder. But why Hershey’s? Well, because it’s the brand I grew up on and frankly it never disappoints. Plus, it’s inexpensive and easy to find. These are all wins in my book. I have chocolate recipes that feature both Hershey’s Natural Cocoa or Hershey’s Special Dark, which is a Dutch process cocoa. Dutch process cocoa, just means that it has been processed with an alkali. This affects how the cocoa interacts with leavening agents. 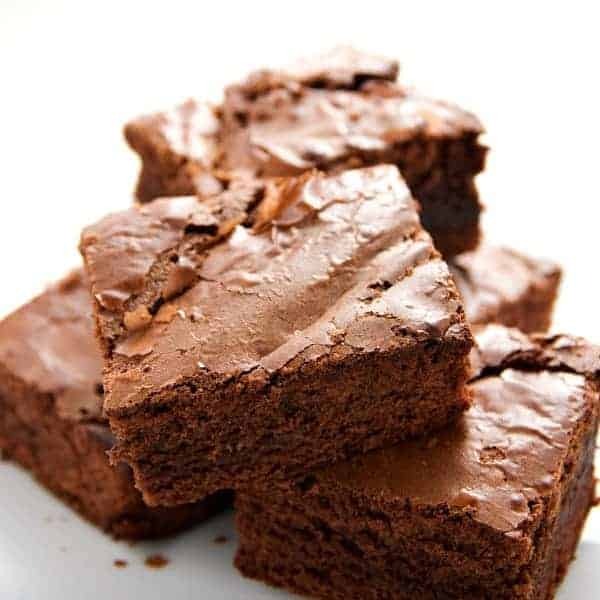 Simply put, the Dutch process cocoa can only be used with baking powder because it doesn’t play nice with baking soda. The alkali process neutralizes the baking soda and therefore doesn’t rise properly. This recipe calls for both baking powder and baking soda, so it needs to be a natural cocoa powder that is not Dutch processed. Got it? Dutch process cocoa has a milder and less bitter taste. However, you should note that that’s not the case with Hershey’s Special Dark. Because it really has a rich, dark flavor profile. 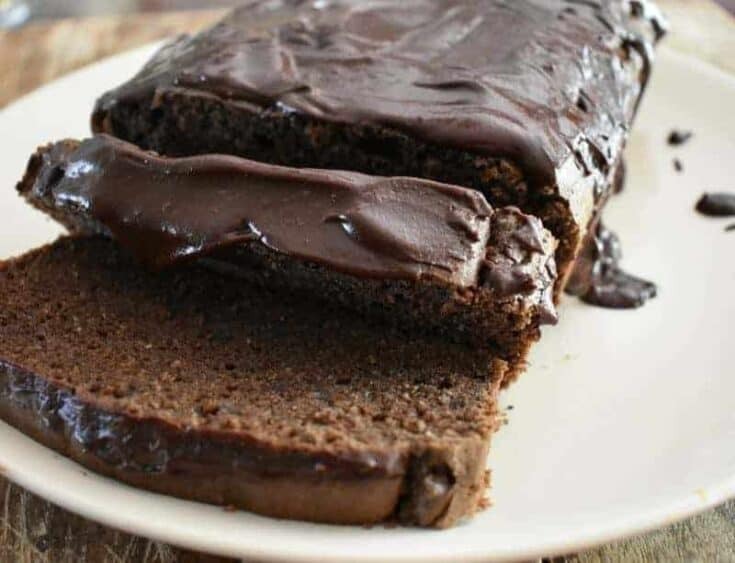 It's a keto chocolate pound cake made with coconut flour. This makes the cake not only low in carbs but nut-free. It's a rich chocolate cake that is sugar-free, gluten-free, low carb and keto-friendly. 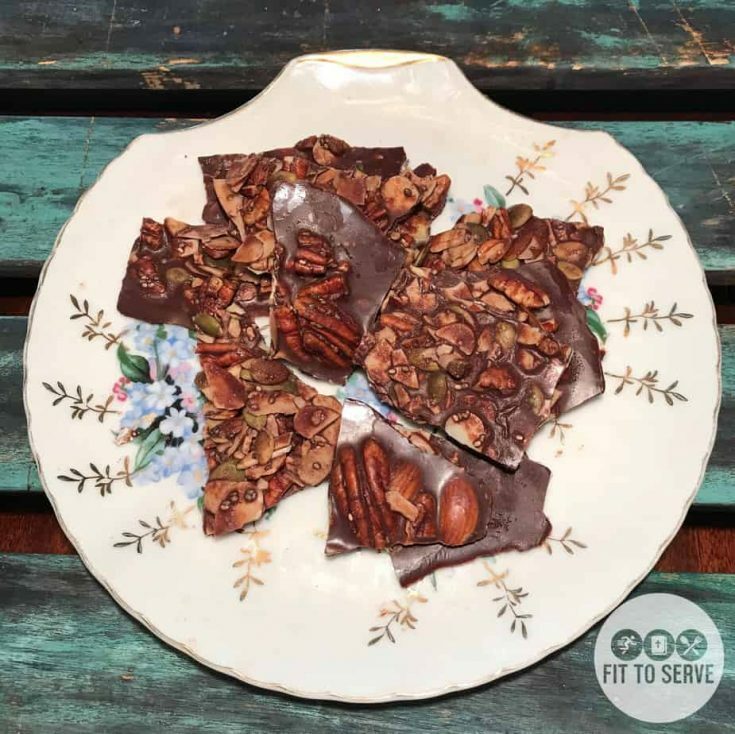 It's a recipe for keto chocolate bark, it's a fat bomb that mimics a chocolate bar but delivers healthy fats. It's a recipe for Keto Triple Chocolate Cookies. They are the perfect low carb treat when you are craving a dark rich chocolate cookie. 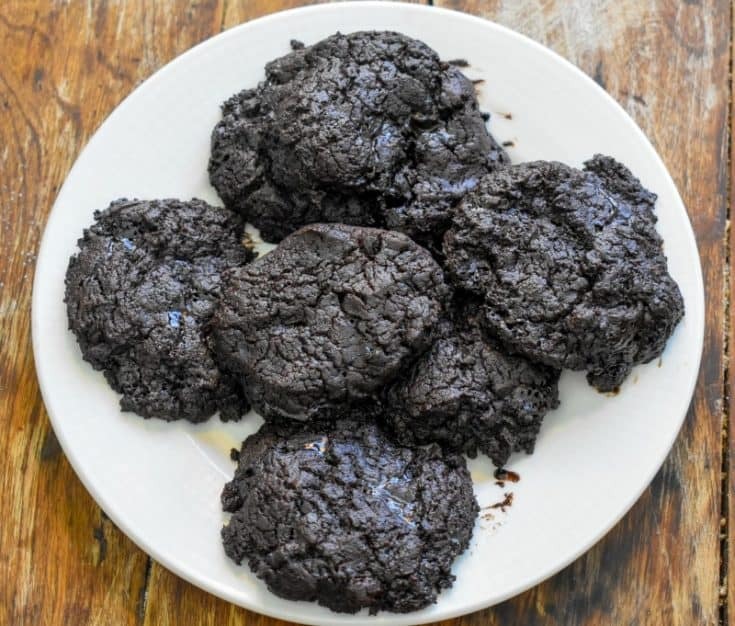 A rich and decadent recipe for Keto cream cheese chocolate cookies. The addition of cream cheese makes it a soft-batch cookie and a perfect keto treat. 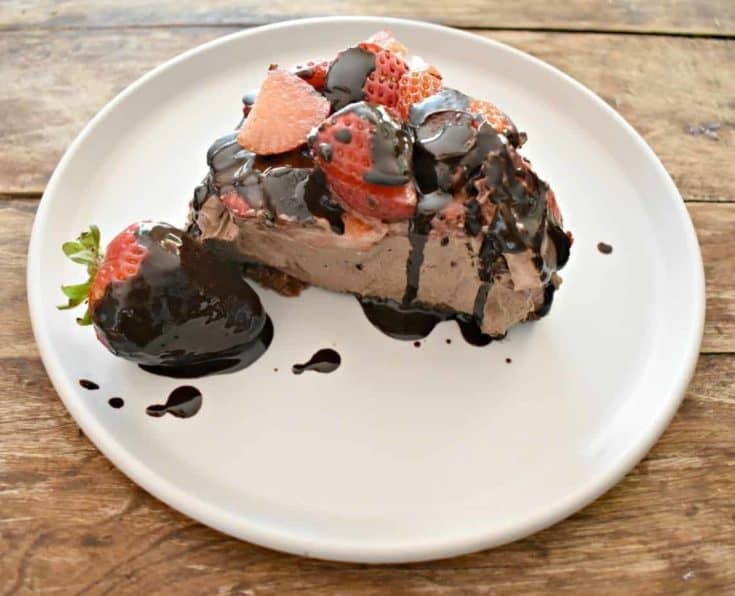 Luscious Keto No-Bake Chocolate Strawberry Cheesecake! A luscious yet simple recipe for keto no-bake chocolate strawberry cheesecake. 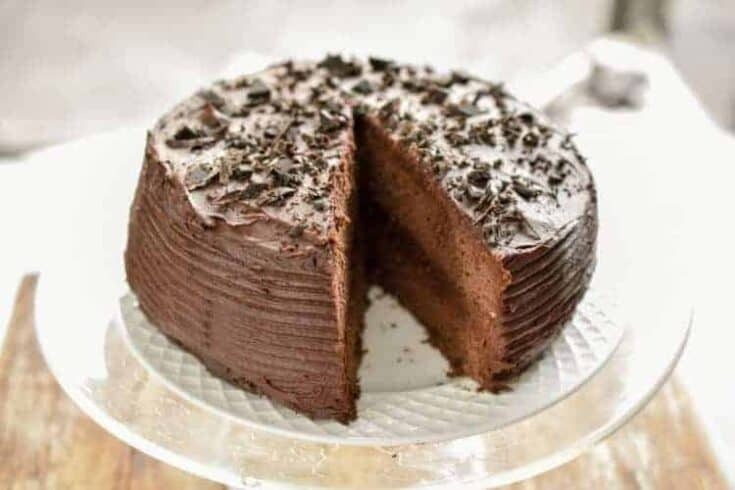 It features a chocolate "oreo" crust and a rich chocolate cheesecake filling. Topped with fresh strawberries and a chocolate ganache sauce for an unforgettable keto cheesecake. 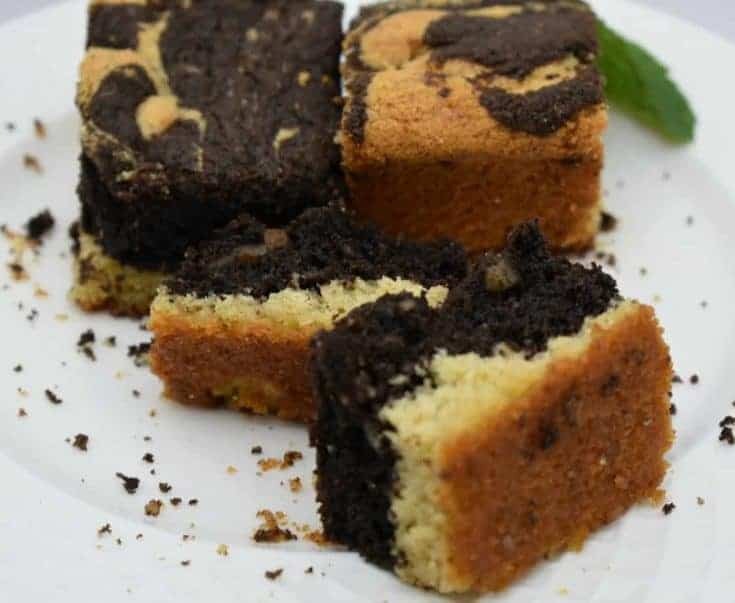 Keto Cream Cheese Chocolate Pound Cake is a decadent dark chocolate cake recipe. It is low in carbs and keto-friendly. This chocolate pound cake was inspired by popular my keto cream cheese pound cake recipe. Keto Bacon Fudge? Is that even a thing? Well, yes it is. 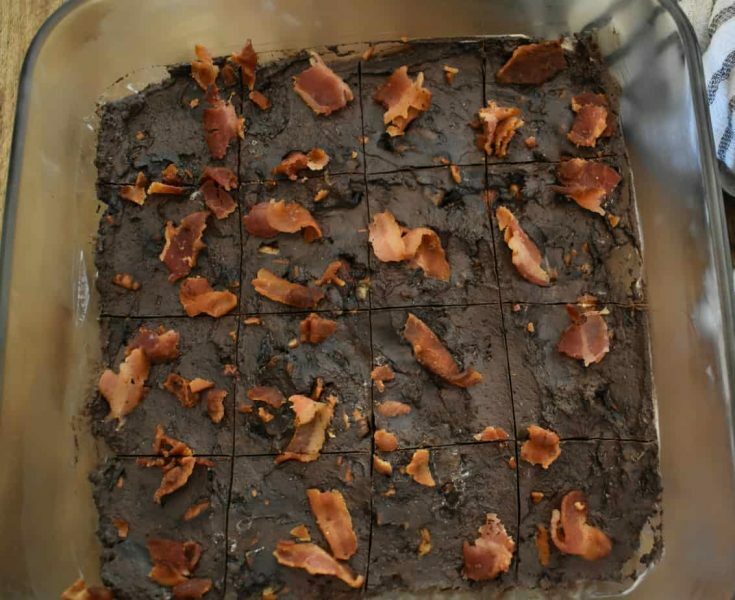 You can make a delicious low carb fudge recipe that combines the flavor of chocolate and bacon for one delicious unexpected treat. A recipe for keto fudge flourless cookies. The recipe does not use any flour or flour substitute making it a great gluten-free option. I added hazelnuts to one of the batches but if you omit the cup of hazelnuts, it is also a nut-free option. 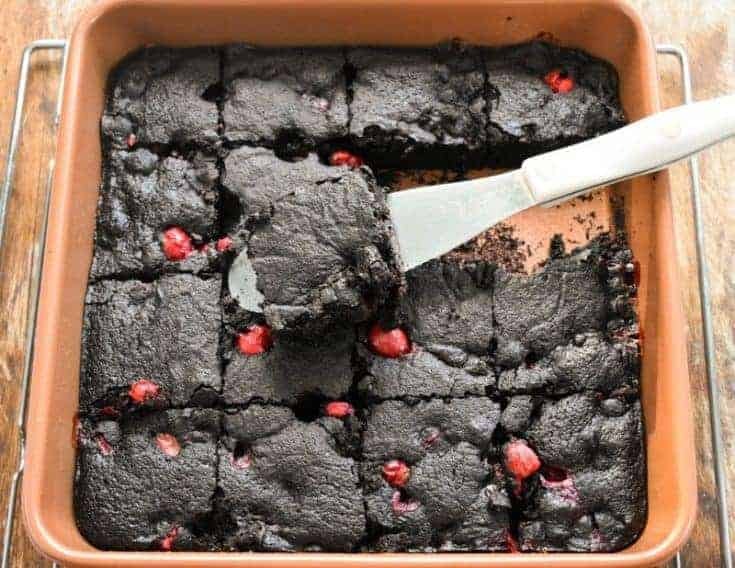 Keto Cranberry Brownies feature the combination of rich chocolate and cranberries for a Keto Holiday treat. These brownies are grain-free, sugar-free, gluten-free and Keto-friendly. 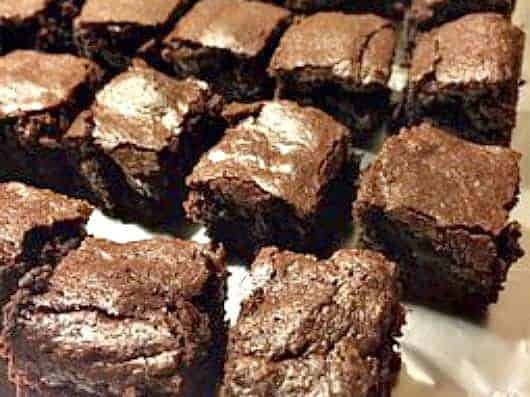 It's a recipe keto mocha blackout brownies. It's a dark, rich and decadent low carb brownie that satisfies chocolate cravings safely. 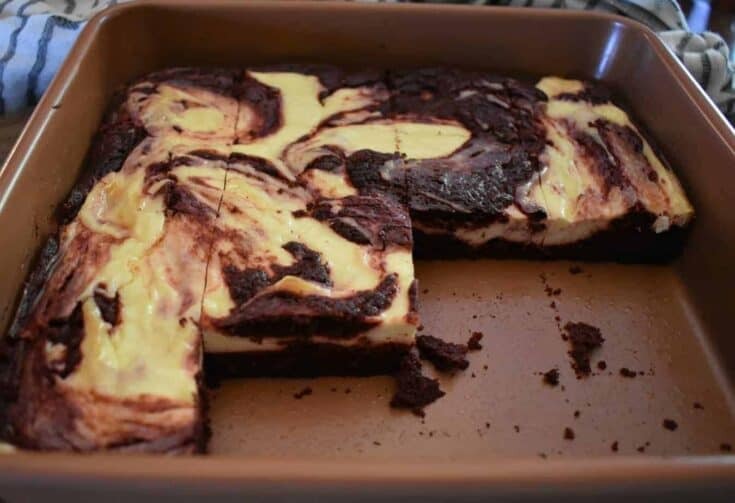 A delicious recipe for keto red velvet cheesecake swirled brownies. It's a keto red velvet brownies recipe. A rich recipe for keto peanut butter swirl brownies. It allows you to enjoy the great flavors of chocolate and peanut butter while on a low carb keto diet. A recipe for low carb, keto chocolate peanut butter fat bombs. Is Hershey’s Cocoa Powder Keto-friendly? Well, I am happy to tell you that Hershey’s cocoa powder can be enjoyed in a keto diet. Of course, I’m referring to their baking cocoa powder. This is because there is absolutely no sweetener in cocoa powder. 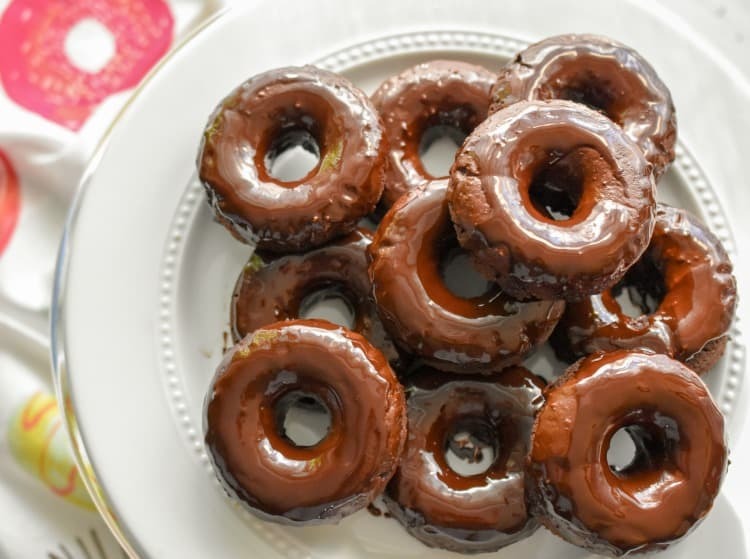 When it comes to baking these keto chocolate donuts, I like to use a mixture of both almond and coconut flour. The combination of these two flours produces the best texture I find when making low carb donuts. And brand does matter when it comes to wheat flour alternatives, which is why I linked my two favorite choices. I have several options when it comes to which sweetener you can use in this keto Hershey’s chocolate donut recipe. I really like Lakanto Monk Fruit because the texture is spot on and because there is barely any aftertaste. Can I just add that it’s my favorite sweetener because it never gives me issue? I’m also partial to Swerve an erythritol blend. Although it does have a stronger cooling aftertaste that some people dislike. Personally, it’s not an issue for me and it’s why I’m a fan. You could also use the stevia and erythritol-based brand Pyure for most of my baked goods. But for some odd reason, I find that chocolate and stevia do not play well together and generally produces a greater aftertaste. So in the case of this recipe, I wouldn’t recommend it. Unless you, of course, don’t have this problem, then, by all means, use it. But if you’re not sure, avoid stevia here. Lastly, if you can’t easily find a more natural sugar substitute you can also use Splenda with great success. I know not everyone would agree with me here and I respect that but in my book, it’s still better than regular sugar. However, when it comes to keto chocolate icing recipe you will have to use a confectioner’s sugar substitute. Both Lakanto and Swerve have great ones. I know some people make their own confectioners sugar by grinding their favorite sugar-substitute in a dry coffee-grinder. But that’s not something I’ve tried so I can’t really recommend. Measure your almond flour and then run through a sifter. This little extra step is worth the effort. It allows for your almond flour to mimic wheat flour more accurately. Invest in silicone donut molds. 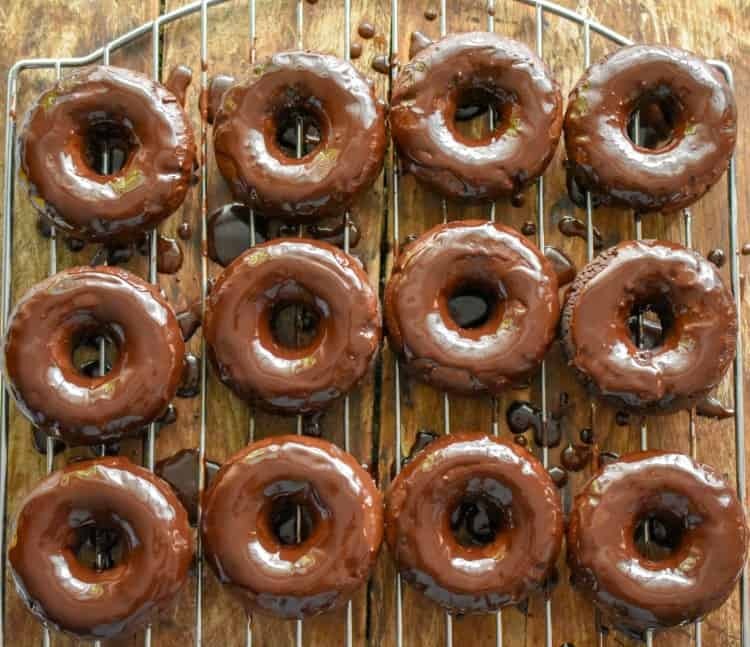 Although you can certainly bake these keto donuts in a metal donut pan, the easy of the silicone mold is worth the small price. Whether you are using a silicone mold or a metal tin pan, make sure you generously grease your pans. I used the regular-sized donut mold and the baking time and nutritional facts reflect this. If you are making larger or mini donuts, you will have to adjust the baking time accordingly. This batter is much thicker than the Keto Hershey’s Chocolate Cake that inspired it. I had to make a thicker batter so that the donuts texture would be more like the traditional ones. In order to facilitate the process of adding your donut batter into the donut molds, I suggest you place your batter into a large ziplock bag and then cut the tip to make a pastry bag. Or use a large pastry bag. You will be filling your donut molds to almost the brim. This is because these donuts will not rise much. For a fun spin, you can add hot coffee, instead of the hot water to the recipe. The added coffee flavor will not be pronounced and will simply enhance the chocolate flavor. Because these are keto donuts that you might want to share with children I opted to leave the coffee as simply a suggestion. This recipe was made dairy-free but if you are not avoiding dairy you can use melted butter instead of coconut oil. If you opt to use coconut oil do be sure to use a brand that is neutral in taste, otherwise, the coconut flavor can be too pronounced in the recipe. Can I encourage you to read my Keto Baking post where I share all my baking tips for low carb baking? It’s a resource that will make things so much easier for you. Allow your donuts to cool completely before attempting take out of the donut mold. 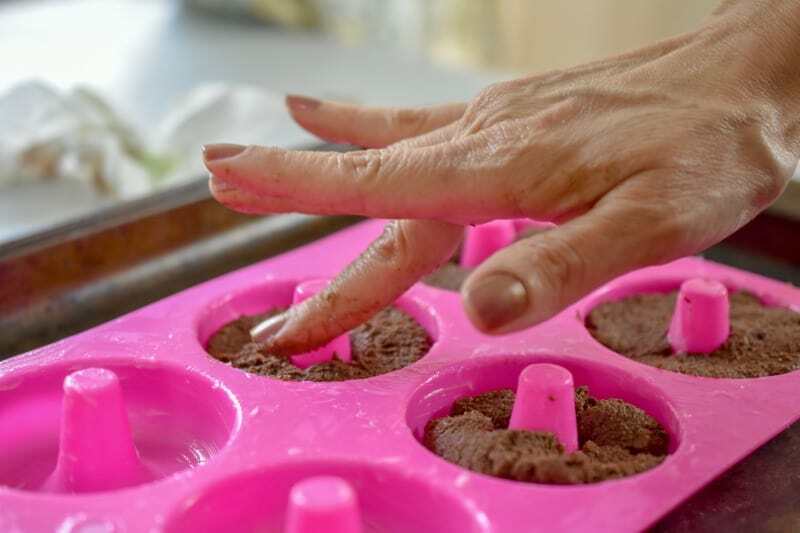 Then if using the donut silicone mold, place a finger through the bottom hole and gently push up to loosen the donuts easily from the mold. Store your glazed donuts in the refrigerator. They should keep well in the fridge for up to five days. If you decide to freeze your donuts, you will need to use a freezer container that would allow you to do so in a single layer. The donuts can be frozen with or without icing for up to 3 weeks. 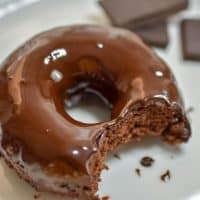 I really wanted to highlight the flavor in this keto donut recipe so I opted to use a chocolate icing. When your donuts have been allowed to cool at room temperature and are out of the molds, place them in the refrigerator for at least 30 minutes. This extra step will make adding the chocolate icing easier. 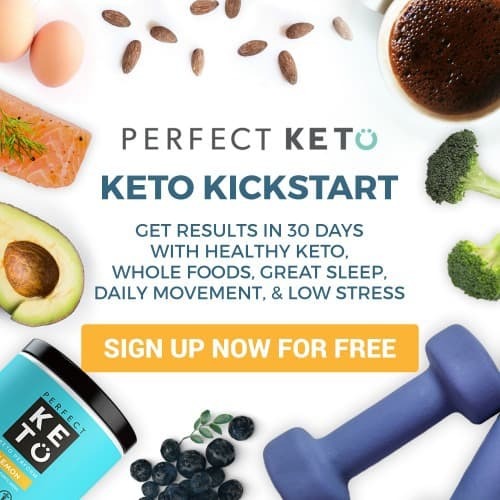 The keto chocolate icing is a combination of unsweetened baking chocolate, confectioner’s sugar-free sweetener, and coconut oil. You’ll be melting the chocolate and then adding the solid coconut oil to the melted chocolate. Once this is well combined you then add the confectioner’s sweetener. If your icing is too thick at this point you can add an additional 1/2-1 teaspoon of coconut oil. To add the icing to your donuts you will be gently dunking them into the bowl. I opted to dunk twice to ensure a good coating. Can I just add, that my son-in-love Peter gave me the biggest compliment by sharing that these keto donuts reminded him of Entemmens Donuts? Oh yesss, this momma lives for her children’s compliments. I sure hope you will give this keto donut recipe a try. Once you do, make sure you remember to tag us on Instagram and Facebook. It’s what keeps this girl encouraged to keep sharing and perfecting her recipes. If you’ve been looking for an easy way to meal plan, consider checking out my review on Real Plans. 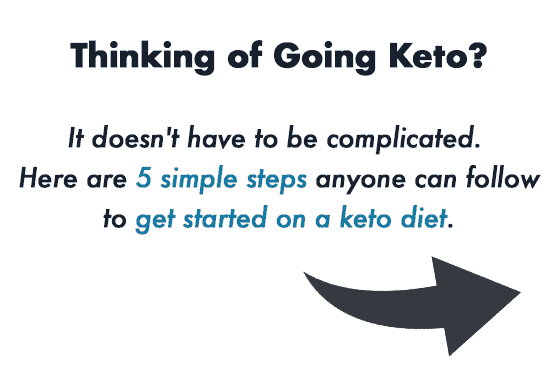 By using a keto meal planner you will free up your time by streamlining the process. I hope you agree with me that last thing anyone needs, is to spend hours attempting to put a meal plan together. Real Plans will finally put an end to frustrating hours of trying to create healthy meals. After all, we all know how challenging it can be to meet the demands of our full lives. 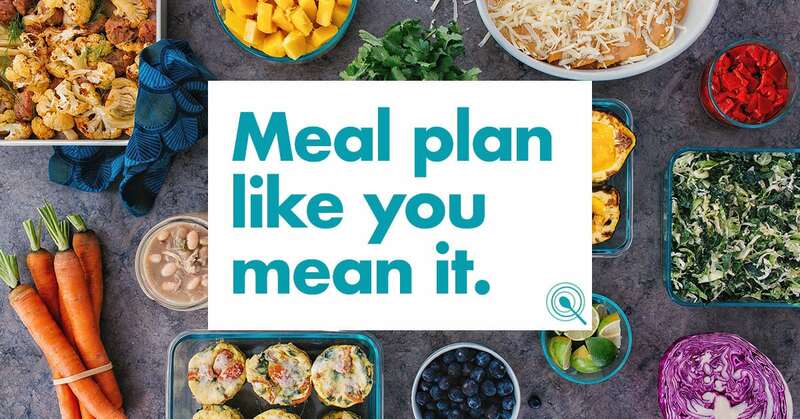 I love how Real Plans understands that the average busy person has no clue how to meal plan successfully, let alone consistently. 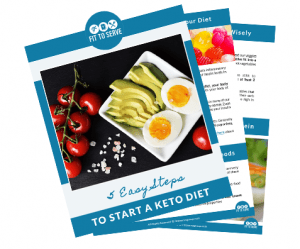 You can even use all my keto recipes to meal plan by simply adding our links. Isn’t that cool? Real Plans uses a super easy state of the art online interface with an amazing customer service dept. and a mobile app that will blow you away. Do you know that it wasn’t until Randy and I began to combine the promises of God’s word about healing and changed our diet to a ketogenic one, that we finally began to see our health improve? By cutting out the junk and focussing on real foods we gave our bodies the nutrition it needed. Then our bodies did what God designed it to do, to heal itself. This is what we believe it means to live in divine health. This act of obedience is what birthed the ministry of Fittoserve Group. Today, we are seeing thousands of lives impacted and the ripple effect of our decision to combine our Christian faith with the keto diet is making a difference in ways we may never know this side of eternity. 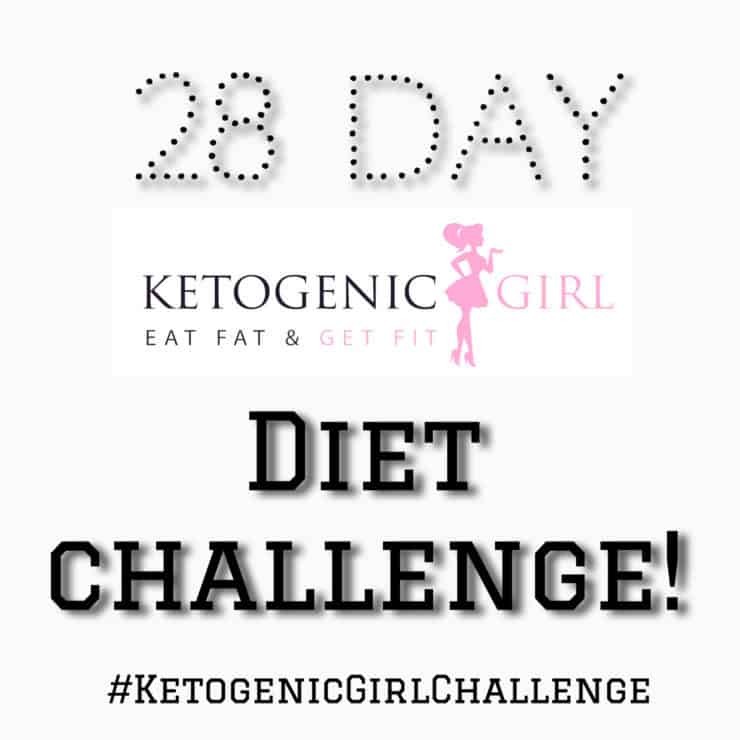 For more information on how we are doing this, visit our Keto And Jesus For Transformation page. Where you can read in detail about our story and hopefully be inspired. If you live in the south-Florida area and would like to join our free community group, please reach to us via email. This is a keto Hershey's Chocolate donuts recipe. It is low in carbs, sugar-free, dairy-free, gluten-free and keto-friendly. Grease well two 6 cavity donut pans. Boil one cup of water and set aside. Melt 1/4 cup of coconut oil and set aside. In a large mixing bowl combine the almond flour, coconut flour, cocoa powder, baking powder, baking soda, salt. Combine the dry ingredients until well mixed. To the dry ingredients add the coconut or almond milk depending on what you are using, boiling water, melted coconut oil , vanilla extract and the 3 eggs one at a time. Mix the batter using an electric mixer until fully incorporated. Pipe the batter into the two prepared donut pans. I added the batter to a large zip lock bag that I cut the tip of and then piped the batter into the donut pan cavities. I lightly tapped the batter into the donut pans using my fingers. Note that you will be filling the donut pans just to the rim because these donuts do not rise much. Bake donuts for minutes for 25-30 minutes until donuts are fully cooked and you can insert a toothpick and it comes out clean. Allow the Keto Donuts to fully cool at room temperature before taking them out of the mold. Once the donuts are removed from the donut mold, place them in the refrigerator for 30 minutes to make it easier to add the icing to your donuts. To make the chocolate icing simply melt the baking chocolate and then add to it the solid coconut oil, confectioners sugar-substitute, salt. Combine the mixture till it's silky smooth. 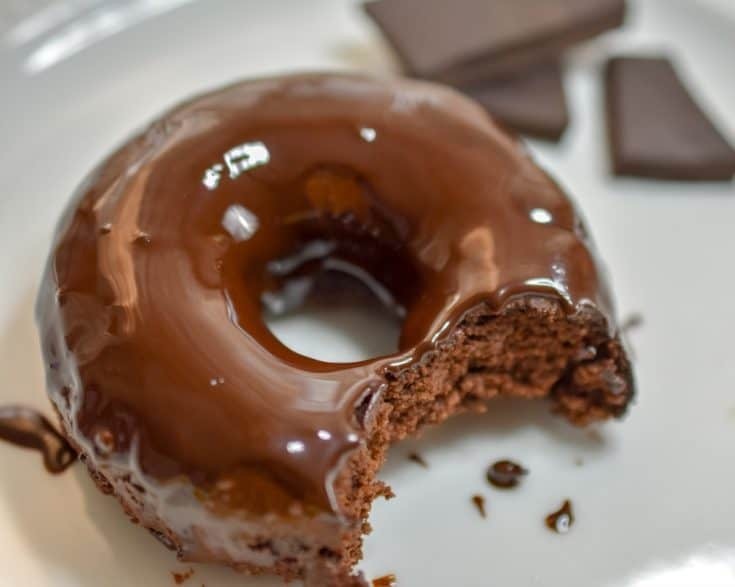 Next dunk your Keto Donuts into the chocolate icing. I dunked these donuts twice to ensure that they were well coated. Place your donuts that have been iced on a cookie sheet, single layered. Keep your donuts stored in the refrigerator until ready to serve. Donuts can be stored for fridge for up to 5 days and frozen for up to 3 weeks. Hilda Solares holds a BA in Theology from the Latin University of Theology. She has worked in a variety of positions in education with close to 30 years of experience. Hilda also has an extensive ministry background with over 25 years of service. She is the founder of Fit To Serve Group, a church community group that combines the Christian faith with that of a low carb keto diet. 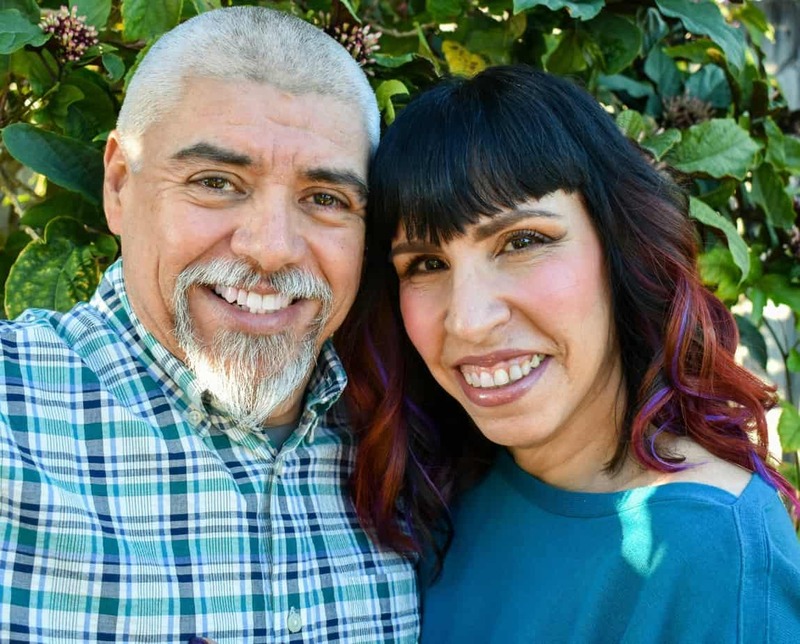 The group was formed in 2014 and it’s where she and her husband Randy Solares teach the community how to combine Biblical principles with healthy eating habits for greater health and wellness. Hilda was awarded top 25 Christian Cooking and Food Blog by Feedspot, and recognized by WegoHealth for her inspiring writing. Her lifework aims to encourage people to be whole in spirit, mind, and body. It doesn’t say when to add the sweetener so I just added it with the dry ingredients. They are in the oven now but my batter was thin not thick. Followed recipe to a T except used melted butter instead of coconut oil. I have extra batter left over. Anxious to see how they turn out!! Thanks for the recipe!! Glad it worked out in the end Mary. All your chocolate desserts look delicious! Pinning to try once I get a donut mold! Thanks for sharing with us at The Blogger's Pit Stop! Awesomeness Roseann! Always great to be able to share our keto recipes at The Bloggers Pit Stop.